Six national governing bodies are combining their efforts to find potential athletes by launching an event series on university campuses that will offer tryouts to increase their talent pools. 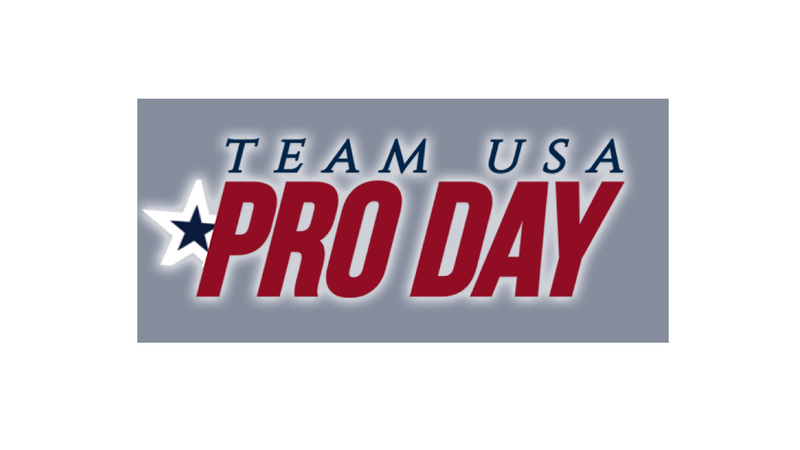 USA Weightlifting, USA Rugby, USA Cheer, U.S. Rowing, USA Bobsled/Skeleton and USA Triathlon will all be featured at the combine-style events, which will be billed as Team USA Pro Days. Each event will be free for participants and will feature athletic testing that includes sprints, jumps and skills tests. Scouts from each NGB will attend the events to help identify potential talent. Participants won’t be required to be enrolled at the university that hosts the event. But the Pro Days will be open to 18- to 24-year-olds, with identified athletes being invited later to train with coaches in specific sports following the events.